In China, because some international brands are often new to the market, they don’t command high revenue, and the potential distributors might be handling anywhere between 40 and 200 different brands. The distributor doesn’t want to promote your products if it is not a winner, but the only way to make it a winner is to broaden your distribution strategy. So, why should they care about yours, particularly if other brands are growing faster? The best way of cultivating a friendship with that distributor is cultivating a friendship with branding as well. China is an enormous emerging market and the second largest economy in the world after the USA. The Chinese economy has been growing rapidly, representing a huge international business opportunity. The import market in China is around 25% of its GDP, it’s a large market for exporters, who need more sales agents or local distributors. China is the world’s most inhabited country with a population of almost 1.4 billion. The country’s disposable income is rising around 7,000 USD per capita. Chinese people can afford more than basic necessities, and be aware that there is an uneven income distribution in China. Massive migration to urban sections has caused rapid and widespread expansion. More than 100 Chinese cities hold excess to a million people. The three most inhabited cities in China are Shanghai, Beijing, and Chongqing. 54% of China’s population lives in urbanized areas. Urban living quarters are packed with people living wherever they can, including basements and shacks while the traffic in urban China moves in half the time that it does in New York. How to import into China? Over the years, though China’s import regulations and rules have eased up, it’s still a complicated and long process. Working with a local agent or distributor who can also arrange import could be an option. China is monitored all the imported products by an Automatic Licensing System administered by the Ministry of Commerce. Imported Products that are restricted require permits or licenses while some others, such as wastes or toxins, are banned. Inspection and certification processes in China are detailed and rigorous. 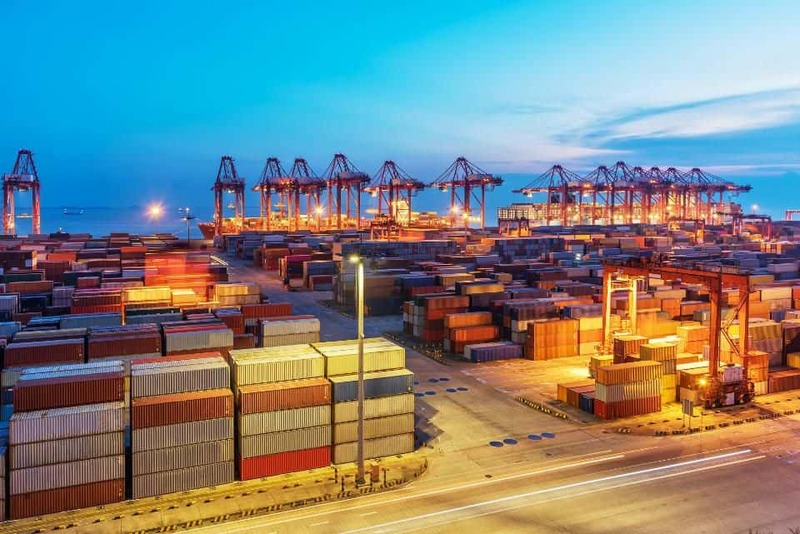 China’s booming consumer trend, financially stable market and innovative approach make it a viable import destination but with some tricky procedures. The Chinese market is very complex and international players utilize a multi-distribution route for better consumer accessibility. Its industry is characterized by a prominent services sector that operates in both the wholesale and retail sectors. Some retail brands have developed a wholesale distribution method in order to reach their customers quickly and easily. Apart from directly operated stores and franchisee ones, the warehouse-style supermarket is a popular option in China. Selling in China requires strong effort. Your potential distributors also want to see your market research and promotion plans. A local intermediary will help you with this. Also, see our article 7 Things Every Marketer Should Know About China. Think of a distribution channel as one slice of the overall marketing pie. It is how a company gets its products or services to the consumers. 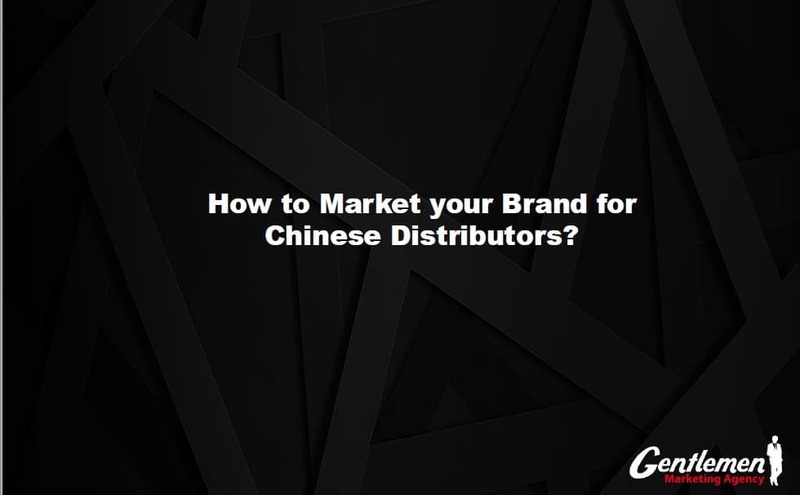 Finding a right distributor in China is a notoriously difficult task, especially for a new brand without reputation and low levels of brand awareness. Distributors will be incredibly selective and want to see products and brands that have already made some kind of impact. With different Chinese market eco-system and you need to understand what your selling point is from the perspective of Chinese consumers. Basically, what aspects and features will shift the product. Finding your selling point can take time and requires deep research, you need to look into your local and international competitors, how are they branding their product, managing communications and what are their sales figures. This goes some way to establishing confidence in your product market. Secondly, you can look into potential distributor companies, what brands are on their roster and what has the success rate been? A key selling point for all international brands is ‘quality’, in a nation typically associated with counterfeit goods ‘international’ has become a byword for high-quality goods. With changing consumer expectations and rising levels of wealth amongst China’s 350 million middle-class consumers the market is ripe for capitalizing on, even a small slice of this will quite obviously generate significant results. The first question when you want to launch your business in China is “where do i want to start: in Hong Kong, with its more western law system? Or in the mainland, with its more easily accessible cities like Beijing, Shenzhen, and Shanghai, where competition is fierce? Or in the second tier cities, where you may find more obstacles to overcome, but less foreign competition?” The very big question for the newcomers in China. According to the traditional model, the distributors take on the responsibilities of marketing the products and growing the business. The distributors establish partnerships with wholesalers and retailers, keeping them supplied with the latest lines, stocking their inventory, and in return can receive a margin upwards of 50%. First of all, it’s true that the distributors can help you sell, but they aren’t able to help you grow. 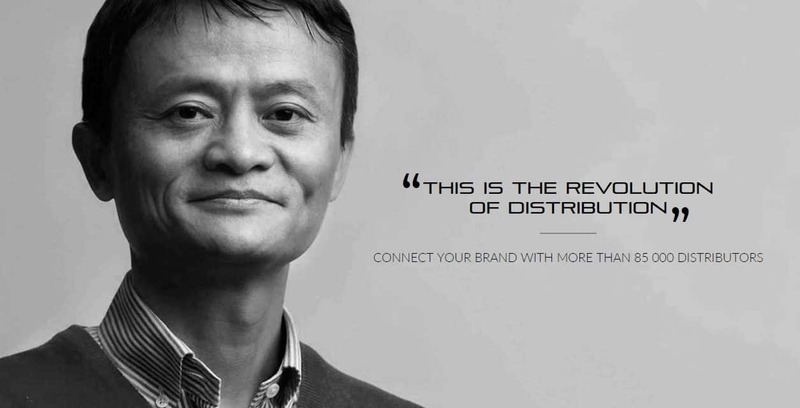 In fact, the distributor has limited loyalty to the brand, particularly if its China sales numbers are modest or if it’s a brand that’s still relatively new to the market. You can keep in mind, the fact that having a distributor just provides a sales channel, but it does not provide a long-term strategy. Many international brands are pleased with their distributors, but that’s because they typically have far more control over the marketing activities and can communicate on local terms. They will often enjoy a stronger market position, long-term relationships with the distributors, and home market advantages of advertising and word of mouth. It is easier for the relationship to be a win-win. Working with local Chinese wholesale agents or distribution companies is the first steps for exports to China. Setting up your own subsidiary often turns out to be troublesome due to the many regulations. 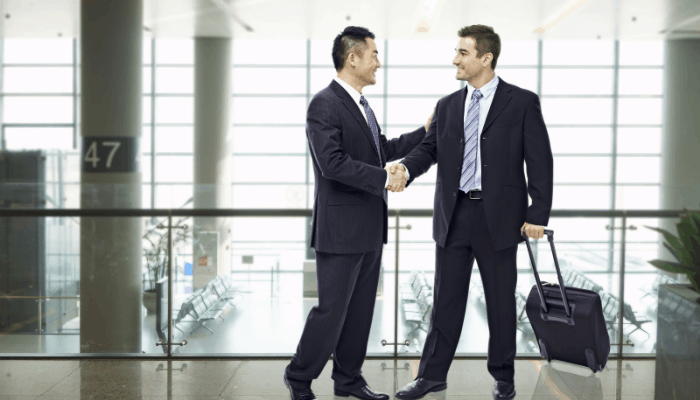 Because of the size of the country, your Chinese sales agent or distributor may be much bigger than your own company and require a different approach than you are used to. How to prepare Strategy for Marketing Distribution Channel Management in China? Distribution channels management include wholesalers, e-commerce websites, catalog sales, consultants, direct sales, and retailers. Advertising and other marketing methods would then appeal to the buyer’s awareness. However, the best promotion or marketing, won’t get sales if the product is being sold or distributed in the wrong place. Chinese E-commerce platforms can be used to resolve the distribution problems. In fact, a Chinese e-commerce channel allows you to build sales for your product, provides a basis for social media and advertising campaigns, and gives you proof of concept to help with distributors. 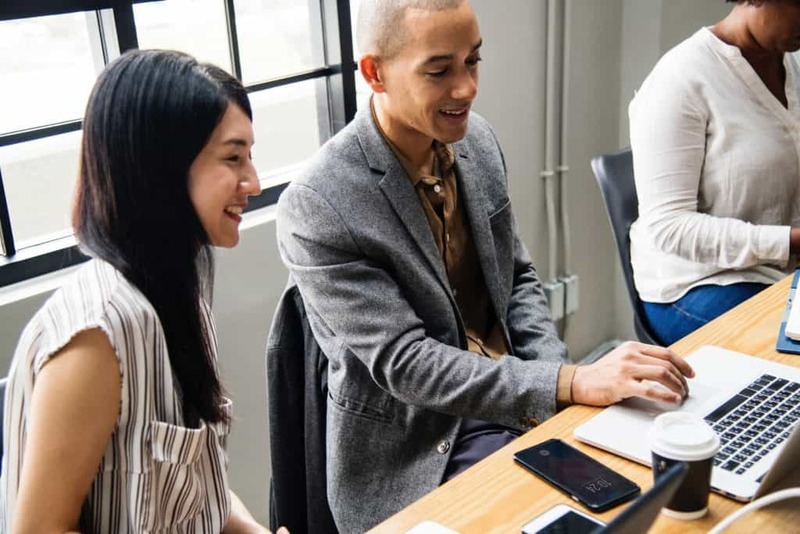 E-commerce can also allow you to introduce new products and to experiment with seasonal bundles, key opinion leaders (KOLs), and other promotions. You are no longer subject to the preferences of the distributor. You are in charge of your own business. Finally, e-commerce can also allow you to gain a better margin than working through a distributor. 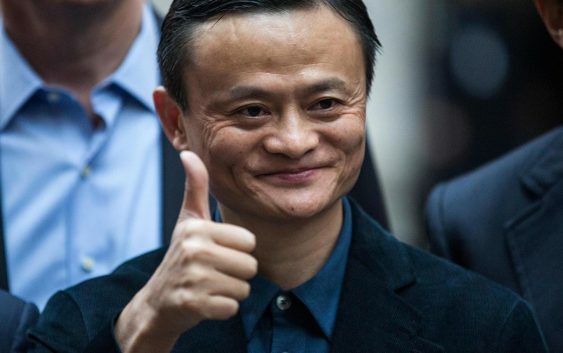 That distributor might charge a 50% margin, but Tmall and JD both take single-digit commissions. There can be other fees, and advertising can also easily be 20% of your gross revenue. Even when all these costs are tallied up, a brand’s bottom line in China can become more appealing through e-commerce than if it were totally reliant on a distributor. The choice of channels is an important step in the marketing strategy for a digital plan. We know the Chinese digital world and we will be able to choose the most suitable for your branding. We are a group of professionals in love with our profession and we work in all sectors taking full advantage of the opportunities offered by new technologies. You will need a Consulting Agency: What are the needs of your customers? Defining an online strategy is a matter of ROI (return on investment) in terms of increased sales, brand improvement or improved loyalty. It is also a matter of detailed knowledge of the best innovations that the Network makes available. We have a consolidated consulting approach, we are partners of our customers and with them, we share the challenge of being able to excel in digital communication. We analyze the client’s competitive scenario, we measure the strengths and control the weaknesses to propose a change that is truly effective, tangible and measurable. At GMA we believe that the success of every company depends today on the effectiveness of their online presence and their digital strategies. The website is now a fundamental element in communication and modern marketing. In addition to being the first showcase for the company, it is the ideal tool to maintain a relationship with customers. The first impression, in the speed of the digital world, is fundamental. A nice site, easy to navigate, with contents written and displayed correctly, is crucial for every modern company. We work to develop a website that flawlessly operates, reinforces your brand’image, and brings a good users’experience. We avoid the website having a limited life cycle and that it needs to be rebuilt from the foundations over time. We prepare the structure according to the best SEO practices, delivering a product that in the medium term positions itself organically on the Search Engines generating traffic. 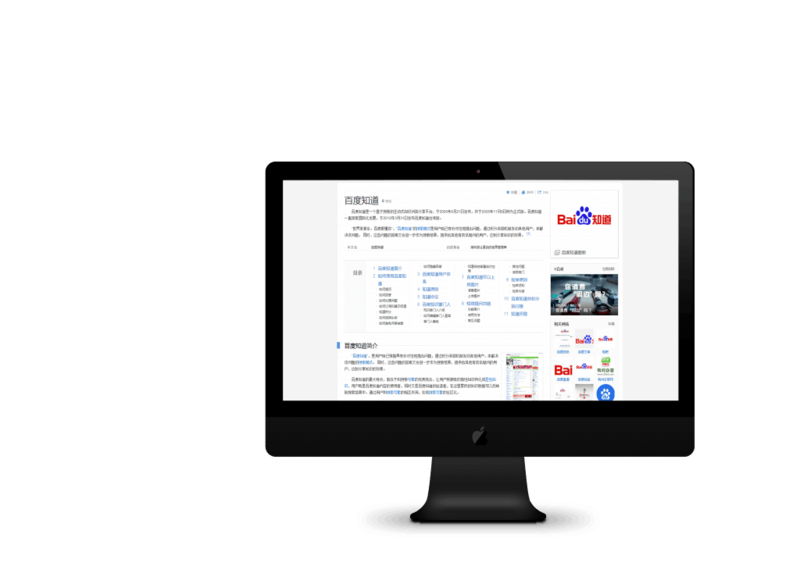 In China, the most famous search engine is Baidu, a site that allows you to search for websites, news, images, and audio files. Founded in 2000, in 2006 it indexed 740 million web pages, 80 million images, and 10 million multimedia files. It is not just a search engine, like Google, in one company we see entertainment, training, marketing, innovation and much more. Being a search engine anyone who wants to increase his online presence, indexing and positioning his site on Baidu must follow some rules. Most of these rules derive from the Chinese laws that in addition to censoring some contents aim to promote more site or activities that reside in China. At GMA we can put this into practice from keyword research and analysis to index your website in Baidu, in order to have an excellent ranking on this platform. Translation of your website into Simplified Chinese. Optimization of your website for the Chinese internet. Gma develops an innovative plan regarding SEO and advertising on BAIDU. We take care to draw up a Pay per Click plan that will allow you to have your ads in search engines and sites that are part of your circuit. In all ages the credibility and fame have been very important economic factors able to delineate the boundary between success and failure, the entrance of the web has only greatly increased the importance that a good name has for the fate of the business, so much so that what is said about you has become the real, the only treasure on which to invest in the information age. GMA takes care of your online reputation, in fact, we create strong strategies that increase its positivity. Whether you are a big or a small company, we always manage your e-reputation because in online world stories and review can live forever. Customers Review Campaigns: Customer feedback and reviews is an entire part of good customer service. Online Monitoring Brand: Online Monitoring brands is essential to be able to respond quickly to both positive and negative comments. Responding to Comments: Our team works for you to stay on top of all the channels that these can come through. Negotiating Negative Review Removal: we can fix your image by removing or editing bad comments. Using a mixed approach of content marketing and digital PR, GMA will seed information online that reassures potential customers about the value your business can offer. Consider Your Audience: How do they typically access your product? 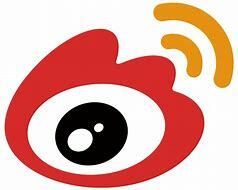 At the marketing level, Weibo offers a huge variety of activities that you can carry on to promote your brand. 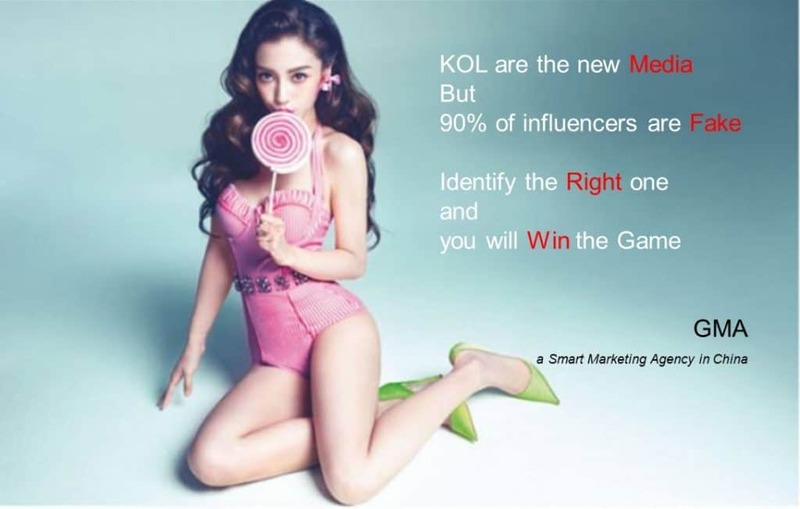 In the first place, it can help to implement brand awareness of its brand, which through an official channel and collaborations with KOL on Weibo or with targeted campaigns, can undergo a rapid increase. On the other hand, through customized and user-friendly Chinese content, it is possible to guarantee greater coverage of events and promotions, which in this way can have greater visibility. At GMA we develop a strategy made by buzz Weibo advertising campaign, Weibo search engine promotion, Fan Headlines, in order to make international brands visible to Chinese people and make them believe in your business. Create a long term relationship between your brand and your clients is a goal for our agency. Set up Weibo account: We manage all administrative procedures to provide a certified account. Animation of your page: We create an authentic graphic in accordance with your brand spirit by adapting it to the Chinese market. Monthly Results analysis: We will send you a monthly report and an analysis of the results. Our marketing agency knows in detail the world of Wechat, in fact, we are a Wechat agency. open your own WeChat channel is the first step to marketing in China. But opening and managing an account requires skills (including the Chinese language!) And commitment. Our commitment consists precisely in creating awareness, increase engagement and encourage traffic on Wechat for our clients. We have been professionals in the Wechat sector for the past 8 years. We grew up and expanded our knowledge together with the evolution of WeChat itself. This is why our Wechat marketing plans are unique and reliable. Through the use of Wechat, we help international companies make their way into the Chinese market, as we develop a 360-degree strategy with solutions like WeChat Official Account Setup, WeChat Advertising, Wechat store, and WeChat Pay. WeChat official account set up: Contents will be posted regularly in order to establish and maintain your social media presence. Personalized content: We’ll create authentic, relevant and high-quality content, including images and articles, to attract your audience. A team of Experts: Our team composed of native Chinese and foreigners with years of experience. We understand your expectations. Monthly Report: After starting the project, we will send you a monthly report. Wechat profile optimization: We’ll monitor and review your WeChat official account regularly to ensure that everything is on the right track. Online Advertising is a complex activity in which all activities are included from the planning to the management of online advertising campaigns in the various media and in the various formats and formats. The constant monitoring, the redefine and the search for the maximum efficiency of channels and creativity are at the heart of the success of our campaigns in China. Experience: for 8 years, we have been successfully managing online advertising campaigns aimed at generating concrete and measurable results. 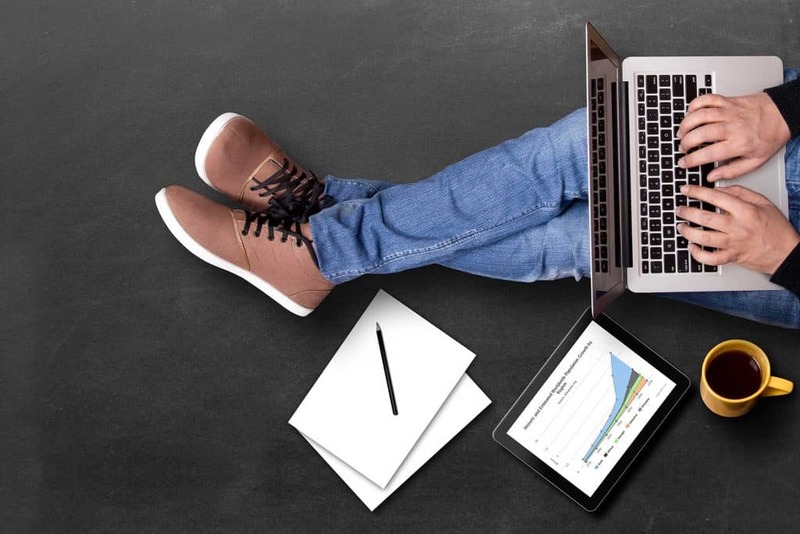 Updating and Development: Digital Advertising is characterized by the continuous birth of new online advertising formats and the evolution of existing formats. We are at the forefront of updating the digital world in China, in such a way as to give the campaigns new innovative solutions that improve performance and give projects and brands a constantly evolving and innovative positioning. Method: our working method, always in continuous evolution, allows us to give the best of our professionalism within an organized agency able to guarantee certain results and times. Key Opinion Leaders (KOL) are an ideal tool to present new brands in the Chinese market or to expand the informative adequacy of those definitely known. One of the walls to accomplishment in this market is trust: the web client is commonly submerged by offers, a few of which contain low quality or false recommendations. Culture impacts individuals’ obtaining decisions in an overwhelming way. In China, it is a significantly more grounded idea: with a collectivist and various leveled foundation, Chinese clients put extraordinary significance on advice from the individuals who regard them. Do you know who the spokespersons are for your image and increased in value by your target? 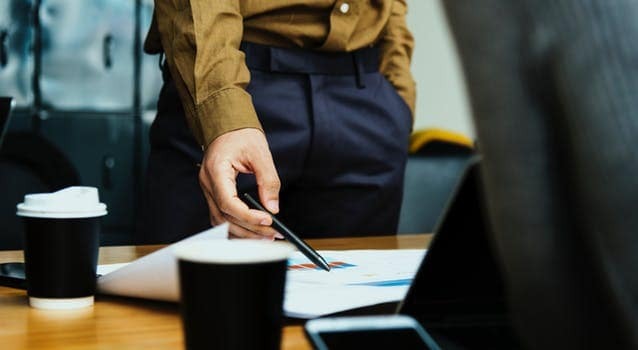 Involving the correct Key Opinion Leader (or influencer, on the off chance that you incline toward) might be the absent and major bit of your strategy. The primary job of KOLs that, by definition, have the trust of their gathering of people, is to influence the brand to see as dependable. This is the reason we think of them as especially essential for organizations, brands or products that are not yet understood but rather likewise for those who think they are as of now strong. Our work at GMA is to choose the right KOLs that accommodated your objectives and target and afterward in the total administration of the relationship from the usage and observing report. Once we have settled on the decision, we deal with the commitment, we make a point to give the vital material to set up the contents and screen the activities by getting ready last reports to archive the outcomes accomplished. Successful marketing distribution channel management enables companies to deliver their products to customers efficiently. In some cases, these channels are a simple exchange of services between the business and the customer. NextHow to start your Spa Business in China?